The NeuroBlate System, a brain surgery probe using laser therapy to remove cancerous tumors, has device defects linked with dangerous side effects. 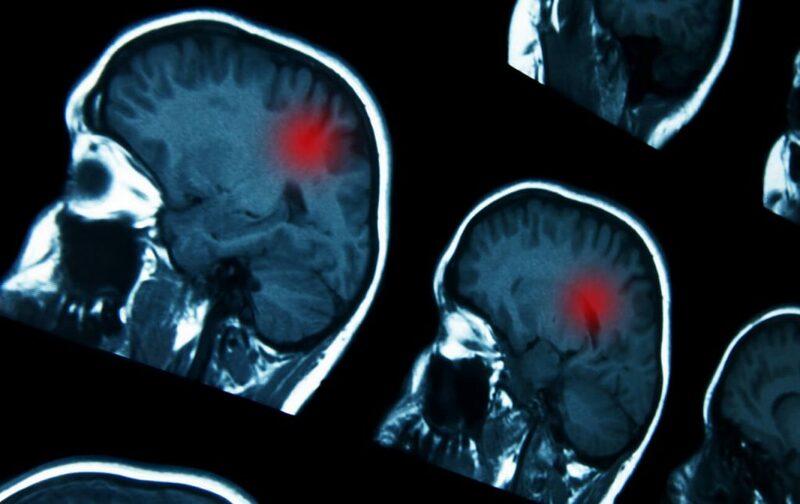 Adverse events have prompted device recall, in addition to a warning letter from the U.S Food and Drug Administration, drawing attention to inaccurate temperature readings that may cause intended overheating—resulting in serious damage to surrounding brain tissue. Parker Waichman LLP is currently investigating NeuroBlate brain surgery lawsuits. NeuroBlate is a surgical probe manufactured by Monteris Medical. 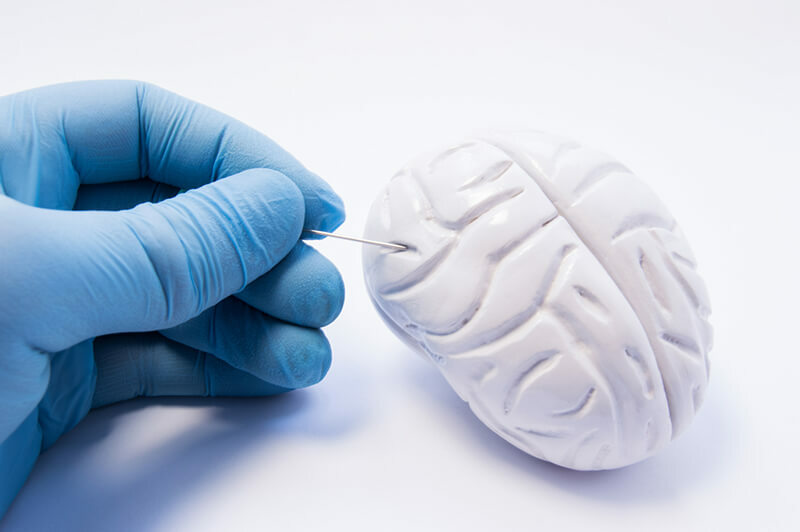 Introduced in 2009 to U.S. markets, the NeuroBlate Laser Delivery Probe is a carbon dioxide (CO2)-cooled laser designed for minimally invasive surgery to remove cancerous or tumorous tissue in the brain. Ablation occurs by heating the laser to 160 degrees Fahrenheit for spans ranging from 30 seconds to several minutes. The objective is to carefully kill the infected cells without damaging the surrounding brain tissue. The secret to NeuroBlate’s success lies in its design. The probe’s size and minimally invasive use were due to a type of surgery known as stereotactic surgery. Stereotactic surgery utilizes 3-D positioning to create an image of the subject on a monitor typically using magnetic resonance-guided laser interstitial thermal therapy (MRgLITT). MRgLITTs remove the need to take out large portions of the skull. Instead, the probe is inserted through a small incision into the brain, where it uses the laser to coagulate the cells of the malignancy and then eradicate them all at once. This new technology allowed surgeons to correct issues that had previously been considered inoperable because of the sensitive nature of the brain and the complexity of the tumors. It may be for this reason that some of the very valid concerns raised about the NeuroBlate were ignored in overly-optimistic articles such as those published by City of Hope, Cleveland Clinic and even NeuroNews in November of this year. Although it’s used as a life-saving tool, the NeuroBlate system can also have significant risks associated with it. In an article published in the Journal of Neurosurgery in 2013, only 30 percent of patients improved from the NeuroBlate treatment while 10 percent worsened. These, however, are just the side effects from a successful surgery. In March 2018, the FDA announced new information about the probe and its risks. In some operations, the probe may heat up too much and cause the tip or part of the probe to break and release CO2 into the brain. This heating has caused unanticipated damage to surrounding brain tissue and, when coupled with the release of flammable CO2, has even resulted in charring of sensitive brain tissue during the operation. Bleeding or permanent brain damage has also been reported as side effects of the surgery. While faulty lasers cause much of this damage, the MRI monitors used to confirm the laser’s status have been found to give the wrong temperature during surgery, according to an FDA report. While many of these errors have caused severe injuries or disabilities, it has also resulted in at least one fatality in the form of a patient who died after experiencing an intracranial hemorrhage. In March 2018, the FDA released a letter addressing a Class I recall issued as of Oct. 5, 2017. A Class I recall is the gravest type of recall that the FDA has at their disposal. It’s usually issued only when the use of the device may cause serious injuries or death. Due to numerous cases of unintended heating that damaged the probe and surrounding tissue, the FDA releases the Class I recall on all NeuroBlate probes from April 2013 to July 2017 including over 50 probes across the nation. The FDA has also released letters to healthcare professionals, beginning on April 24, 2018, about the possibility of inaccurate MRI readings during surgeries utilizing NeuroBlate and other stereotactic surgical options. These discrepancies mainly focussed on temperature inaccuracies that could cause fatal damage as the lasers heat past safe limits without the doctor’s knowledge. In an address from Nov. 8, 2018, the FDA has indicated that while NeuroBlate and others in the field are taking steps to minimize and mitigate risk, the results are slow to fruition for such a delicate procedure. In the wake of the recalls, Monteris Medical has received FDA approval for a newer fiber-optic probe that will hit markets sometime in the future. 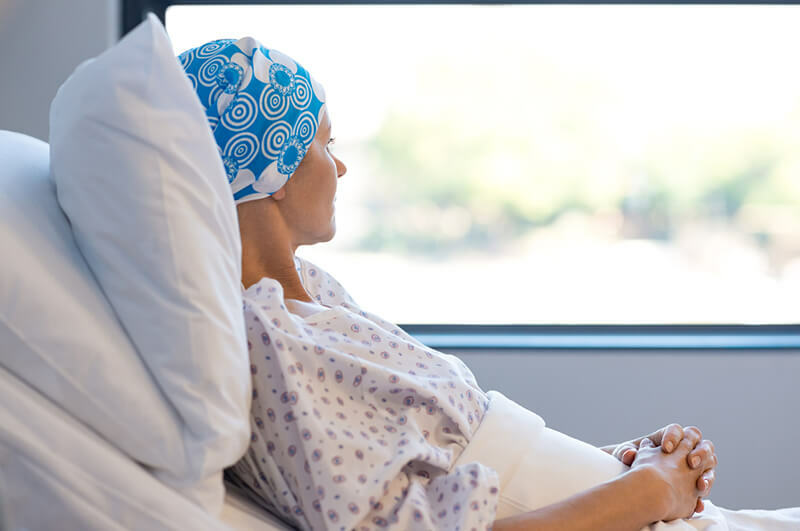 However, if you or a loved one have suffered complications or wrongful death following a magnetic resonance-guided laser interstitial thermal therapy, you may be entitled to compensation. Your initial consultation with our firm is absolutely free, and we will generally advance the costs of any claim we pursue on your behalf. We strive to make the process as stress-free as possible because we know you have already been through enough. Contact us today to find out more information about how we can help you and your family. Contact our firm today by filling out our online form or by calling 1-800-YOURLAWYER (1-800-968-7529) for a free consultation.